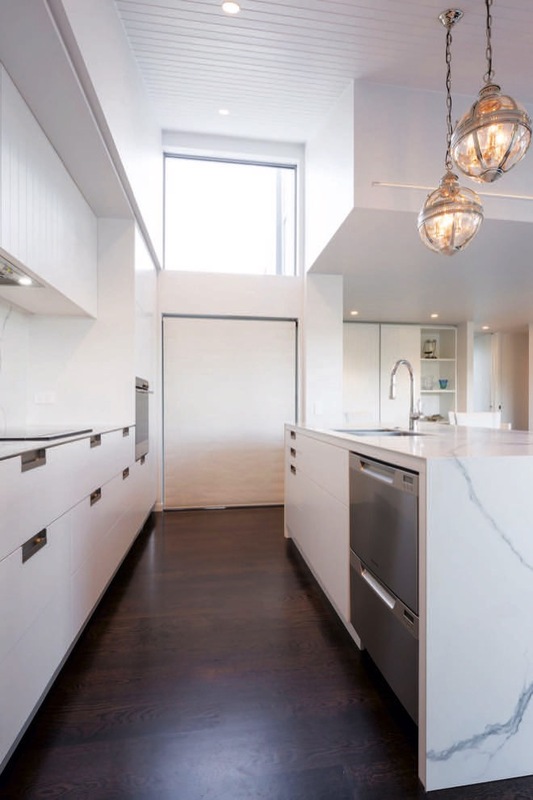 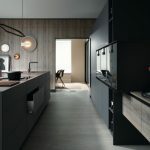 The original kitchen was located in a different part of the house and lacked an overall flow between spaces, which resulted in an impractical home the homeowners felt was very difficult to use effectively. 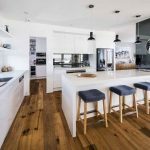 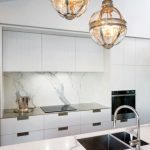 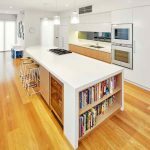 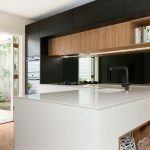 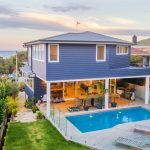 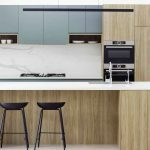 They therefore wanted to transform their 1970s home into a collection of areas that emulate easy apartment living, without compromising their accommodation and entertaining space. 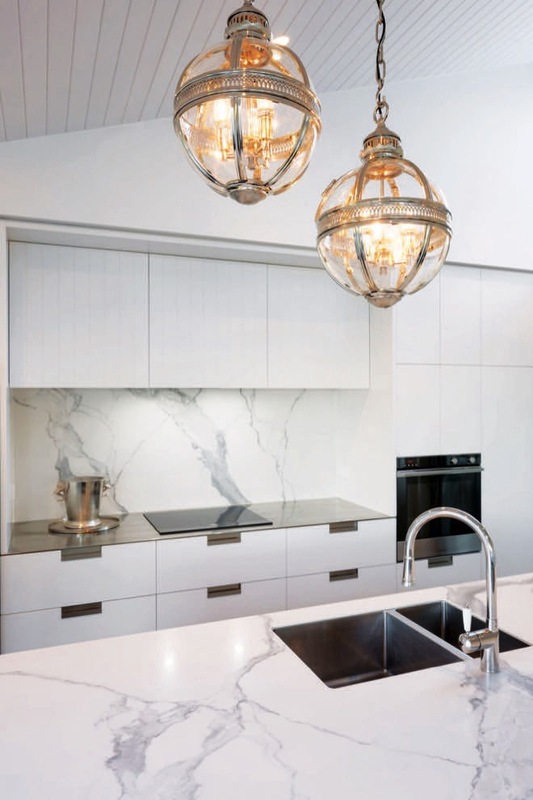 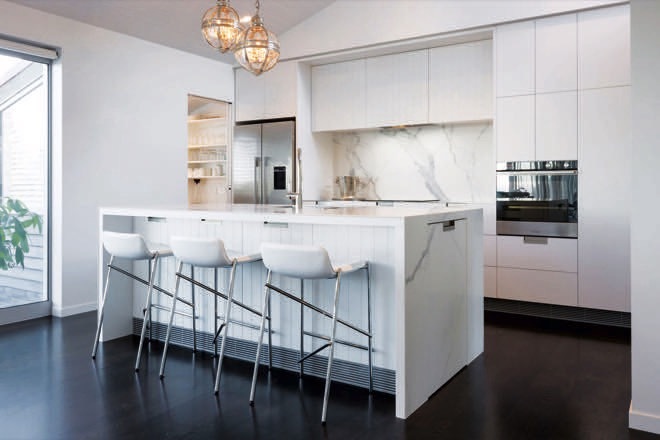 This was achieved by injecting an apartment-style Hamptons aesthetic via the use of high-quality finishes and appliances, while the implementation of Blum hardware throughout facilitates easy living. 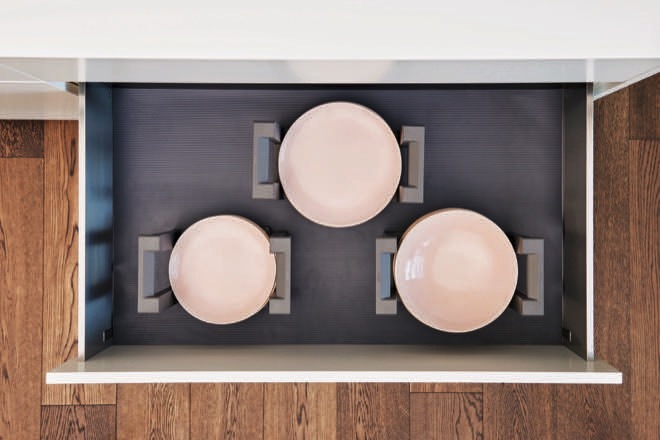 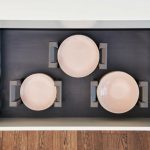 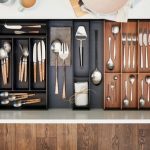 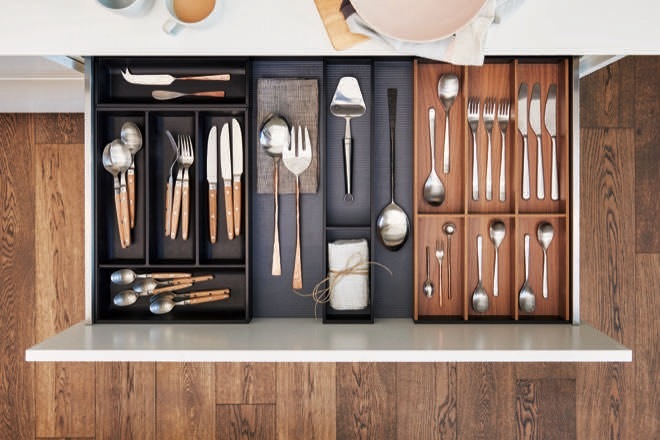 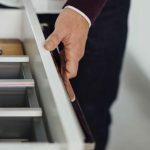 A seamless finish is created through Blum TIP-ON BLUMOTION hardware, which enables the cabinetry to be opened with just a touch of the hand. 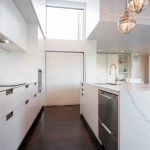 The kitchen was designed to have substantial storage, achieved with the adjacent butler’s pantry and additional bench space. 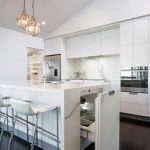 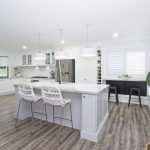 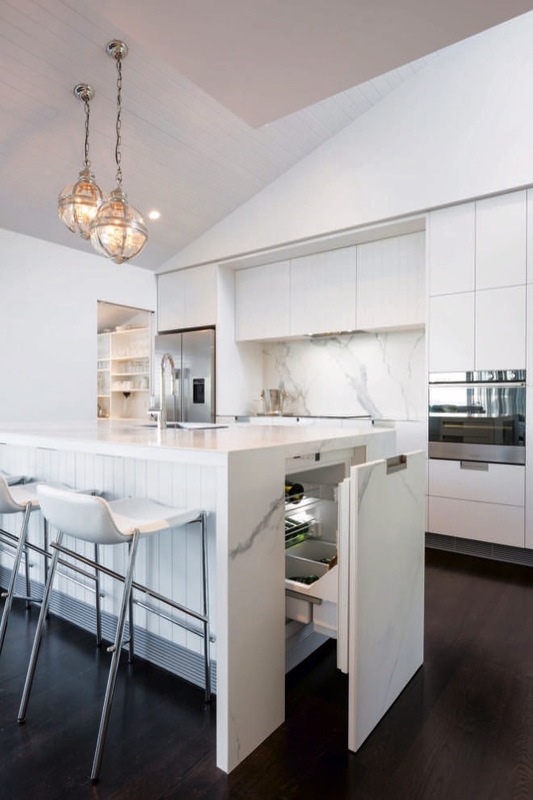 A wine fridge was integrated into the island bench catering for easy entertaining both in the open-plan living area and the outdoor barbecue deck. 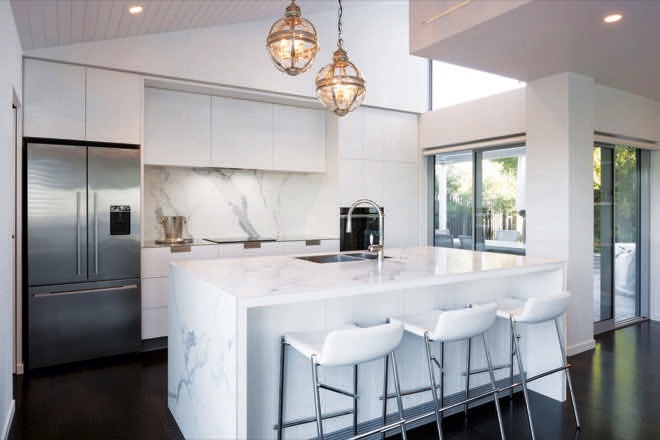 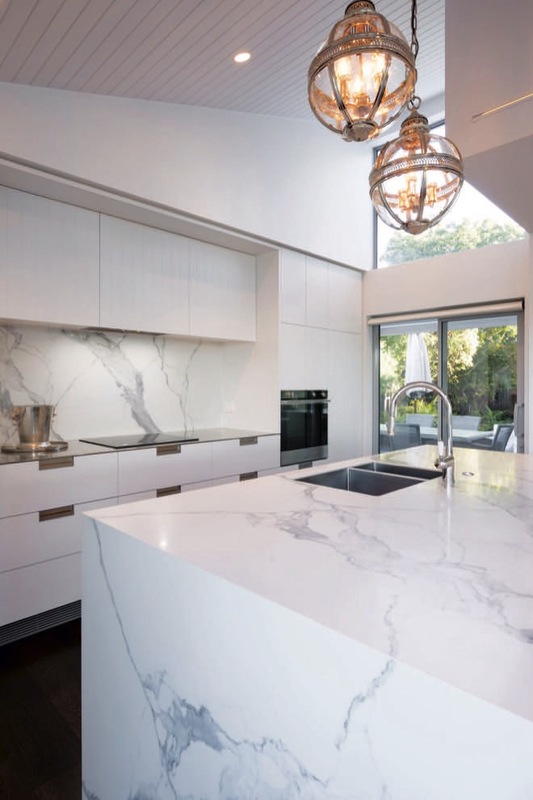 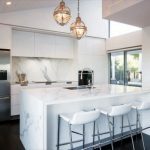 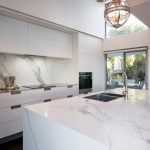 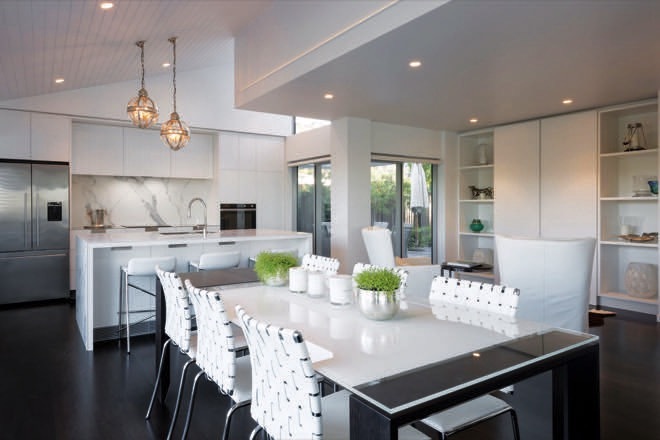 The reconfigured layout, which capitalises on the coastal views paired with attention to high-quality materials and finishes, makes for an exceptional and sophisticated kitchen.